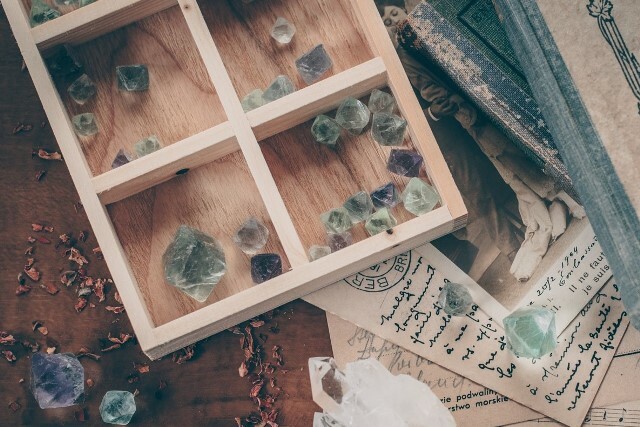 People with experiences in astrology might find these steps dull and boring, but these basic steps undoubtedly help broaden and deepen our understanding to a person’s natal chart. 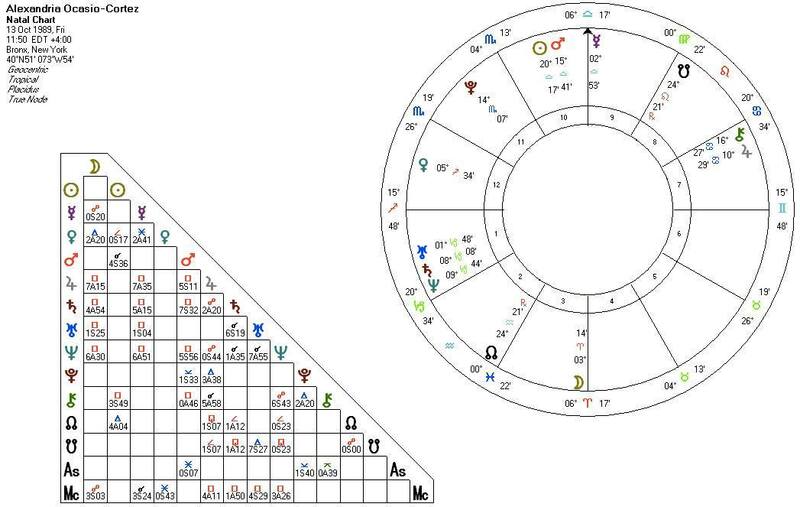 I always ask my students who first learn astrology, “From where should we address a chart?” Some say Sun, some say ASC, and I would say they are somehow all correct since both Sun and ASC are important points. However, if we tidy up and organise the proportion of elements and mode in our very first step, we will have a more complete understanding on this chart. Elements – usually we only count Sun, Moon, Mercury, Venus, Mars, Jupiter, Saturn, ASC and MC. The way we do this is to consider the signs that these planets fall into. For example, if Venus is in Aries, give Fire element one mark, regardless of its dignity. Then, we should be able to find out the strongest and weakest element of this chart, for example you may find an element tenanted by 4 planets. However, if the ratio among the 4 elements are 3: 2: 2: 2, we would instead say that the elements are rather balanced in this chart. For a person whose Sun is in the Air element, if the Earth element is emphasised in his chart, the properties of Earth will still be the most prominent traits in his life. Air is thinking, Earth, is pragmaticallity, Fire is actions, whereas Water is feelings and emotions. Next, find out the weakest element. Note that a weak element mau reflect what one may overlook in his life. We can also categorise the houses into different elements, though it must be reminded that it is not usual to see the houses this way. 1st, 5th and 9th house bear similar attributes to the Fire element, 2nd, 6th and 10th house to Earth, 3rd, 7th and 11th to Air, and 4th, 8th and 12th to Water. The reasons why we do it this way is to reaffirm if a person, for example, bears a prominent Fire attributes and at the same time has lots of planets in 1st, 5th and 9th house which consolidate similar traits. Then, we will check if a person lack a particular element and at the same time has no planets in similar houses, for example, if he lacks Water element and has no planets in 4th, 8th or 12th house. This could be a truly important clue reflecting what this person lacks which is also very fundamental to him. If this person lacks water element and has no planets in the aforementioned houses but his natal moon is in Taurus, should we still think that he is a sensual person or someone who is full of emotion? 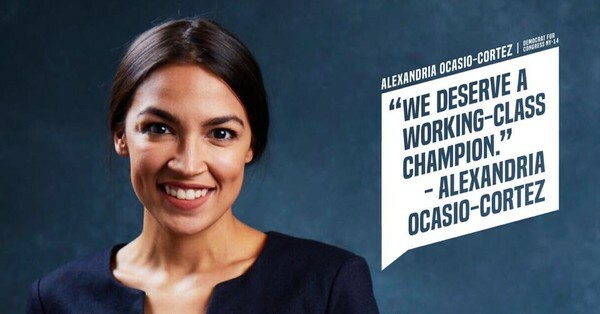 In this series of article, I will use the popular US politician and activist Alexandria Ocasio-Cortez as case study. According to Astro Databank, she was borne on 13 Oct 1989 at 11:50 in Bronx, New York. We only consider the ASC, MC, and Sun to Saturn. Remember that we always focus on the imbalances first, such as any element which has no planets or only one planet. In this case, it would be Earth and Water, both of which only has one planet. It suggests that materials and pragmaticallity which Earth symbolises and feelings and case symbolised by water would be prominent here. On the other hand, Air is the element which has most planets, and her Mercury is also conjunct MC. It suggests that communication, education, her concern towards people and the society implied by Air as well as actions and vitality implied by Fire would be what she is familiar with. This article is the very first step of how to address a chart, which is a step to outline a chart. It is a simple yet important step. 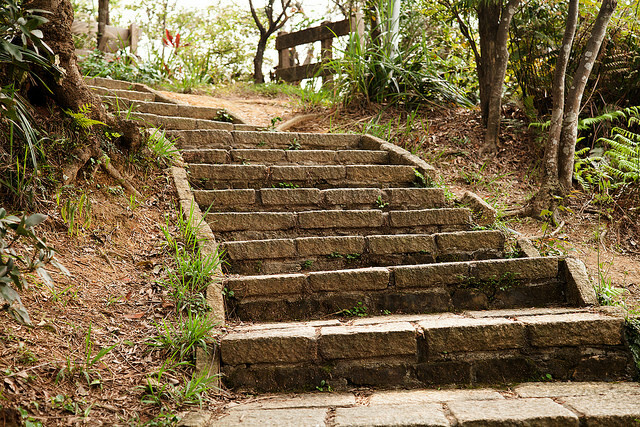 Don’t skip this step. The simpler a step, more important messgaes there lies. ★Click here for details of Rod Chang‘s seminar.